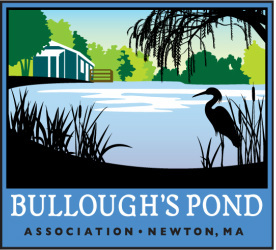 Interested in doing more to preserve Bullough's Pond? Join us. Read more..